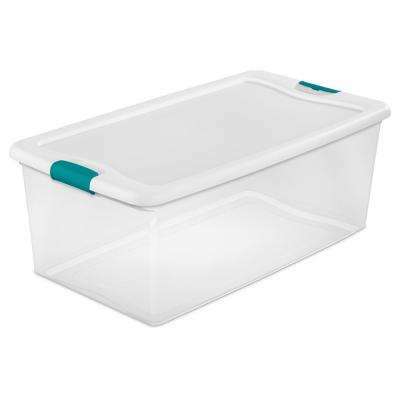 When it comes to creating an organized home, storage bins are critical. 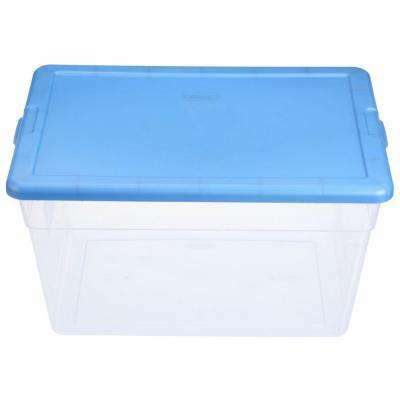 Whether you are toting tools to the garage, or using storage bins to contain a toy collection, these humble boxes can transform a cluttered house into a tidy, happy home. 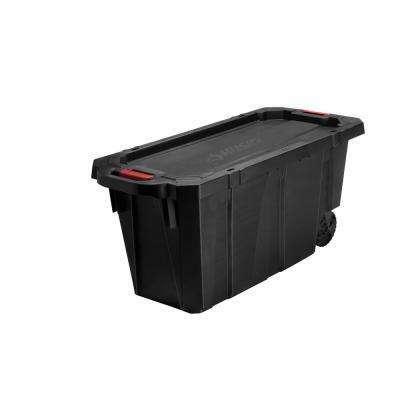 Not all bins are created equally, so make sure you choose the right one for your needs. 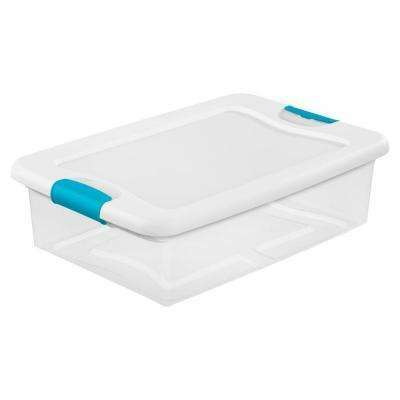 It’s a good idea to start with size. 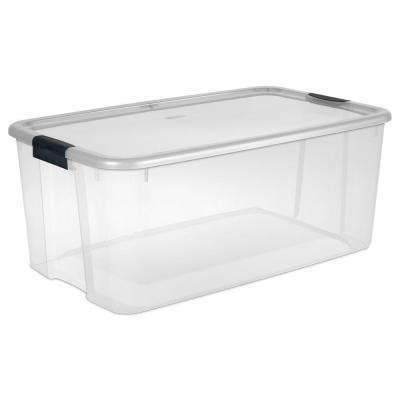 Measure the items you want to store, but also make sure the bins you choose will fit in the corner or cubby where they will be stored. 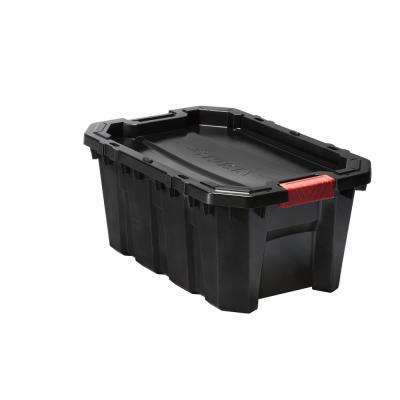 Materials also matter. 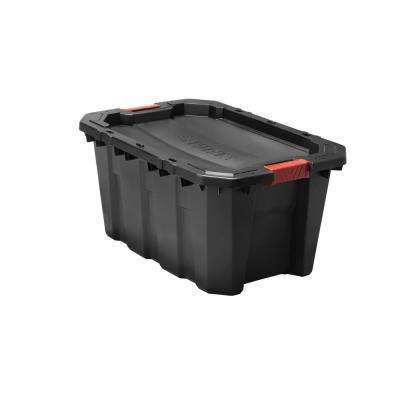 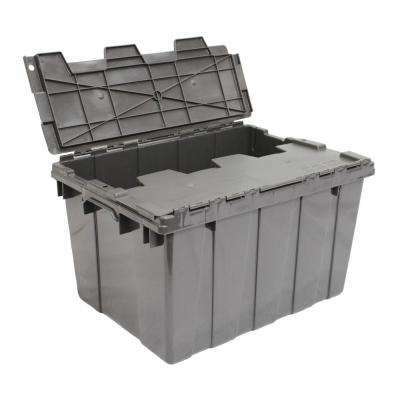 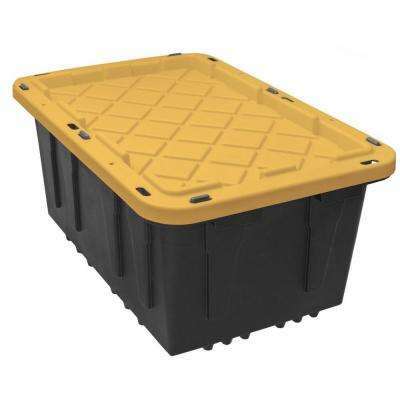 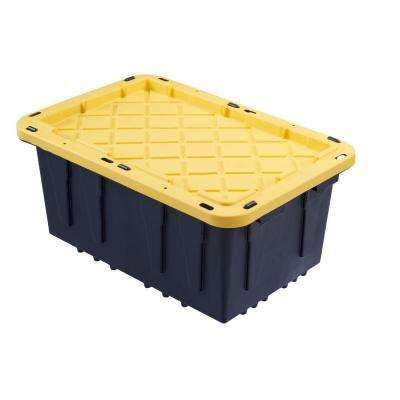 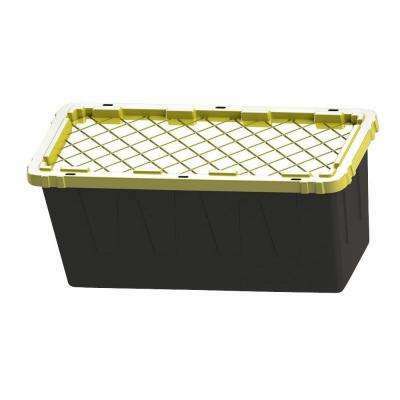 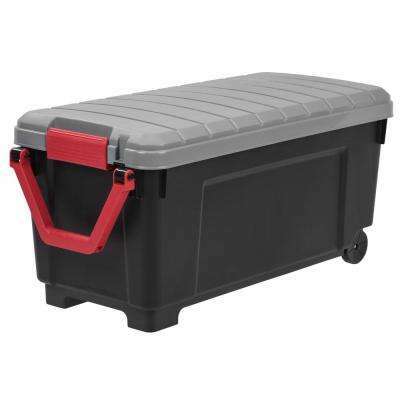 If you’re hauling garden tools around the backyard, for instance, choose sturdy, dark-colored plastic storage bins that will camouflage dirt. 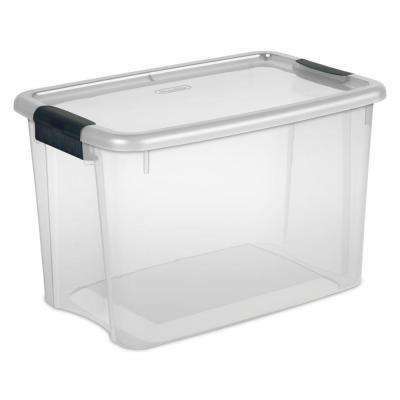 If it would help you to see the contents, then choose clear storage bins. 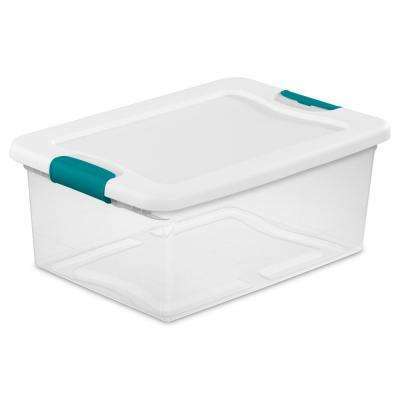 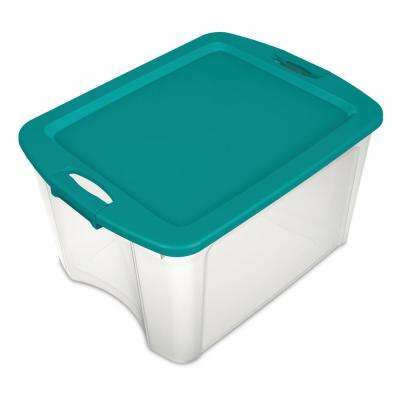 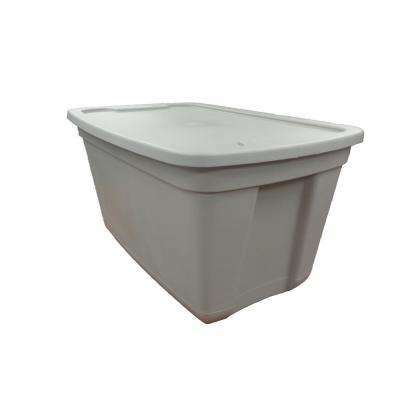 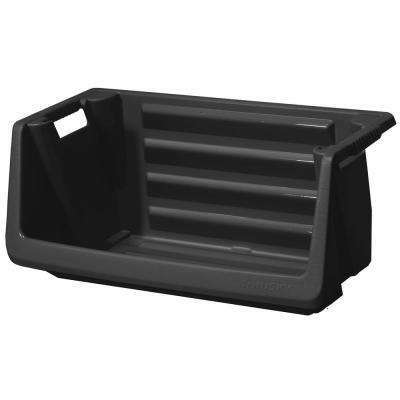 To maximize your space, consider stackable storage bins with lids, which are also pest-and moisture-resistant. 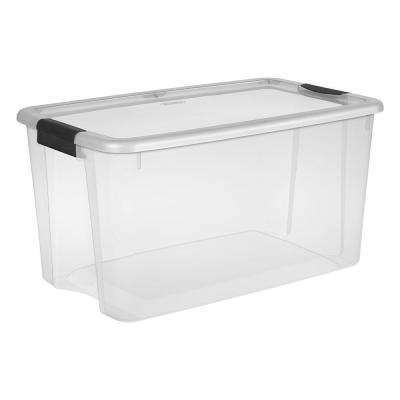 Browse options from brands like Rubbermaid to find a size and style that works for you. • Make sure you can lift the loaded tote. 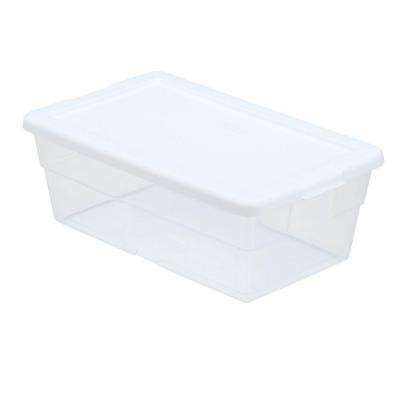 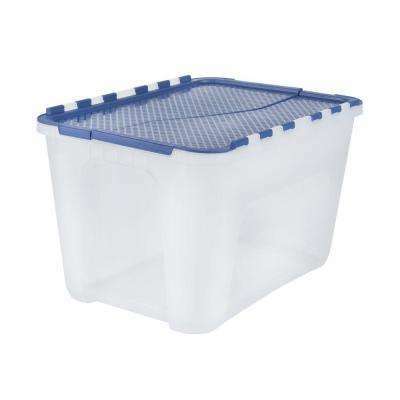 If it is too heavy, then use several smaller plastic storage boxes instead of large bins. 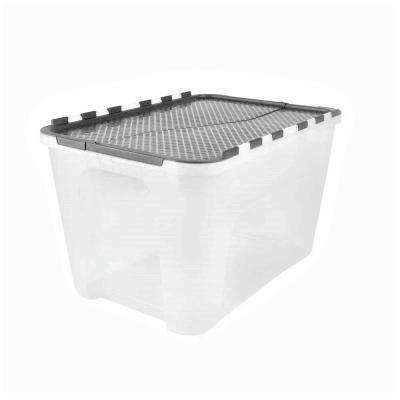 • Put like items together so they stay organized. 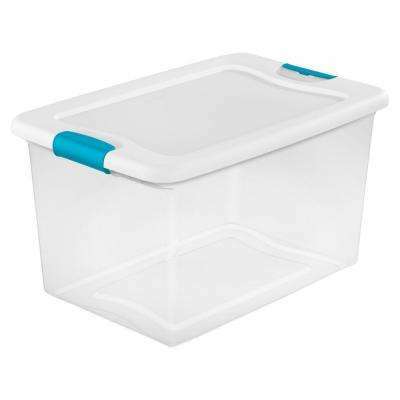 • Add labels to make it easy to find what you are looking for. 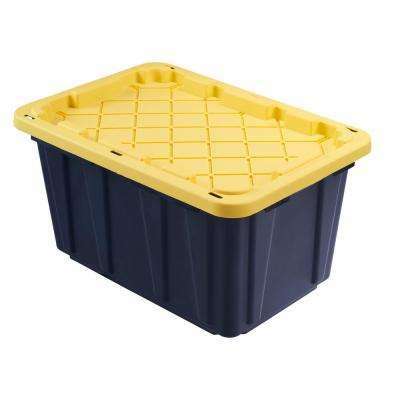 Find more tips in our guide to storage options, also, check out our video about improving existing storage space with plastic storage bins.